With all of the fanfare leading up to the launch of the Sony Honami, or Z1, as it may be called, it's reminiscent of the Galaxy S4 - let's hope there is more substance with the Honami than simply a big buildup. The current custom is to tweet several clues and/or images up until the device's release, and Sony is not disappointing it that area. The above tweet shows us a close-up of the power button with the caption, "It's the smartphone everyone's been talking about...not long now #bestofSony"
The Honami could very well be the smartphone that puts Sony up there with Samsung, HTC, and LG. Sony has made some impressive phones the past couple years, but has never broken into the mainstream in the U.S. 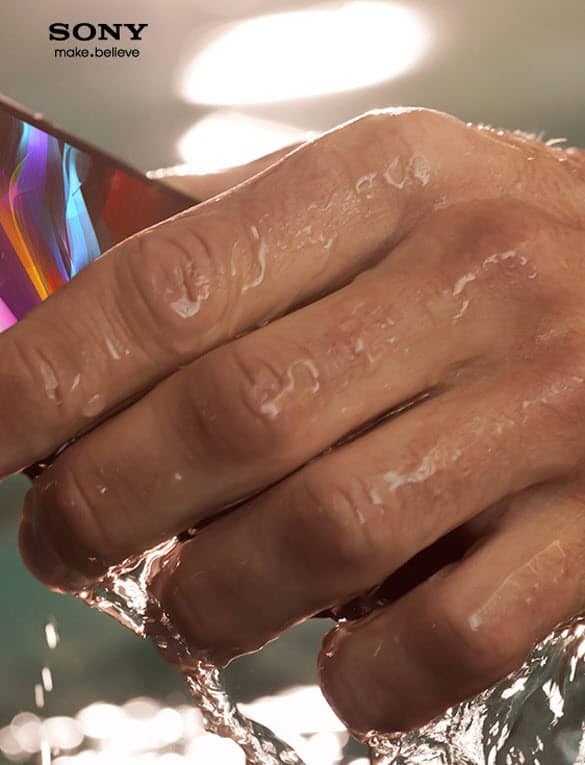 The Xperia Z was well received by the smartphone community and indeed, ourselves so hopefully this newest model will make Sony Xperia a household name in the U.S.
Let us know if you are excited about the Sony Honami if you will give it a look when it is finally released.